The Dumfries and Galloway Carers Centre was established in 1996 following a lot of hard work by a group of Carers and those interested in creating a support organisation for Carers in Dumfries and Galloway. This group became the initial Management Board for the new service. Funded by the local Council, local NHS and funds secured by the Princess Royal Trust for Carers nationally the first two members of staff (including the now Manager, Claudine Brindle) set out to develop the service for, and with, Carers. Work started in a tiny office in Great King Street and then the first Carers Centre on Bank Street opened its doors in February 1997 with the HRH Princess Royal's official opening a year later. Over the first five years the organisation worked locally with Carers to provide information, advice and support. The team increased to six staff based throughout Dumfries and Galloway. In response to the first National Strategy for Carers in 1999 and the subsequent Scottish Strategy for Carers in 2000, the Carers Centre worked with local commissioners to include Carers views in the development of the first ever Dumfries and Galloway Carers Strategy. 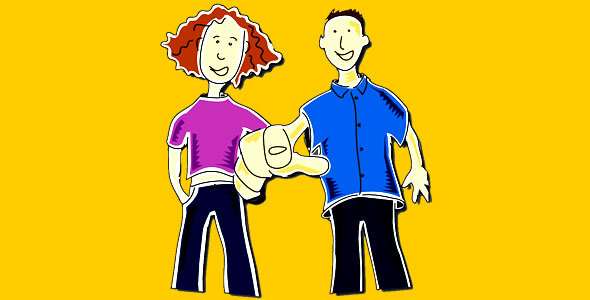 This was launched in 2001 and as a result extra funding was obtained to allow further services to be developed, namely: the Hospital Carers support service; the Young Carers Project; and the Carers Training Project. As a result the staff team quickly doubled. In 2005 the Carers Centre moved to larger premises in Nith Street to offer improved services to Carers - training, groups and wellbeing activities could now be offered on site. This offered Carers access to staff at the same time as attending events. A dedicated Young Carers space was also created ensuring the children and young people had a place to meet. Again the Centre has assisted in the recently launched new Carers Strategy which will see new and existing services developed in response to the needs of Carers locally. Over 7000 individual Carers have registered since inception with an average of 450 new Carers registering each year. All are provided with a quality service that aims to improve the outcomes for Carers living in Dumfries and Galloway.